Gaia Cornelia Supera was probably the Empress of Rome and wife of Emperor Aemilianus. Nothing is known about her life, except through numismatic evidences. 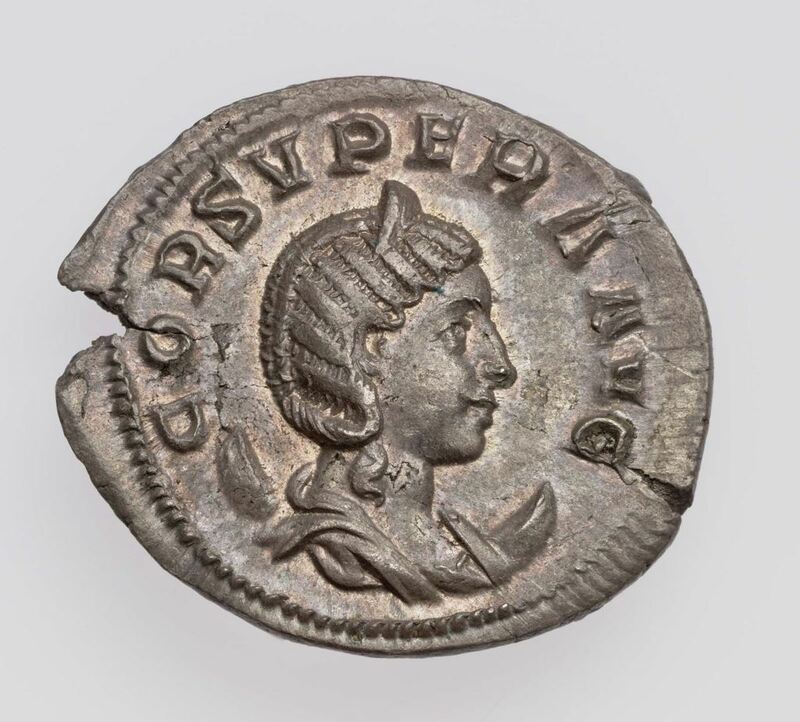 Her full name on the coins is C[AIA] CORNEL[IA] SVPERA AVG[VSTA], or alternatively CORNEL[IA] SVPERA AVG[VSTA] or COR[NELIA] SVPERA AV[GVSTA]. Her coins are extremely rare. Her name and monuments were condemned after Valerian was hailed as emperor in October of 253.